Webcloak´s mission is to provide a simple, safe and anonymous online interface that protects internet users from identity theft, online fraud, cyber attacks, viruses and all other online threats. 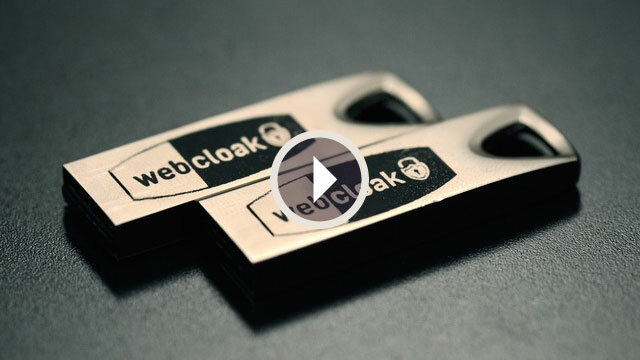 Webcloak® is an advanced USB stick that you connect to your computer or computing device. When connected, it creates a personal "Internet desktop" that allows you to anonymously browse, chat, access the cloud and use the internet without the fear of viruses, spying, eavesdropping or identity theft. All of your Webcloak® internet activity, passwords, bookmarks and important files are encrypted using top-secret level encryption. Webcloak® goes with you wherever you go. Use it at the office to access blocked sites and to protect your office network from viruses. Safely access public networks at the local coffee shop or when you travel. Simply plug it in and it works. No software to install or re-boot required. 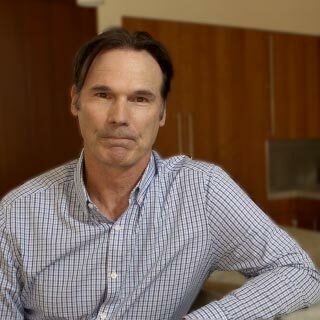 Martin Dawson is the creator of Webcloak®. He has software development experience that spans over 30 years and includes the creation of the first Internet interactive streaming media products, LearnFlow and Xstream Media. Mr. Dawson also created the first practical audio delivery technology that enabled streaming audio and the viewing of rich multi-media content over the Internet. He has pioneered the technologies for delivering automated software updates over the Internet and for delivering interactive media to web browsers - years before Flash and Shockwave. Mr. Dawson has designed and developed proprietary software for companies such as Microsoft, Intel and Citrix. 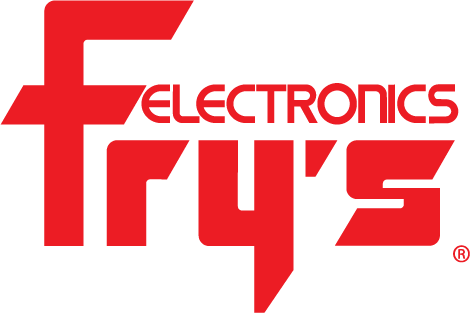 Additionally, software created by Mr. Dawson has been part of a tool set pre-installed on Dell, Micron and Gateway computers.